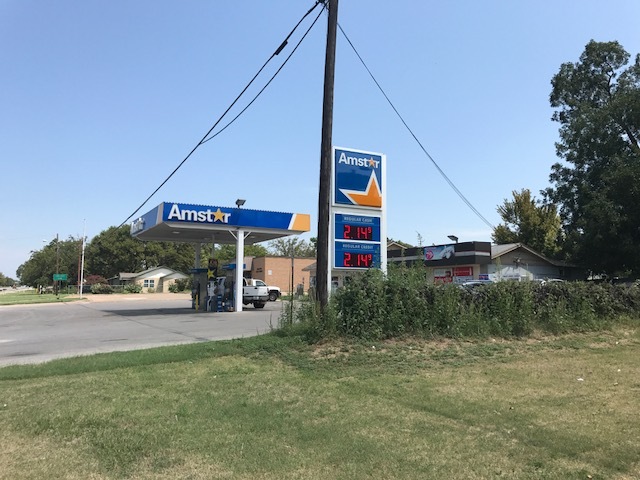 An Amstar station in Springtown Texas on FM 51. Taken August 6, 2017 by David Aldred. and there is also an Amstar website at www.amstargas.com. Their stations are (so far) mostly in the midwest, so it was a little odd finding one in North Central Texas.